As 2017 comes to a close, I wish you the joy of learning and positive thinking. Whether the year has held huge success, or many challenges for you, December is a great time to pause and reflect. Experience is what makes you unique. Your ability to learn from, and reflect on, that experience is what makes you stand out. What have been the most memorable experiences of the year? How do you feel about those experiences? What have you learned about your strengths? If you imagine using those strengths in 2018, how will you do things differently? Who will you share that gratitude with? Do you want to master the art of positive thinking? 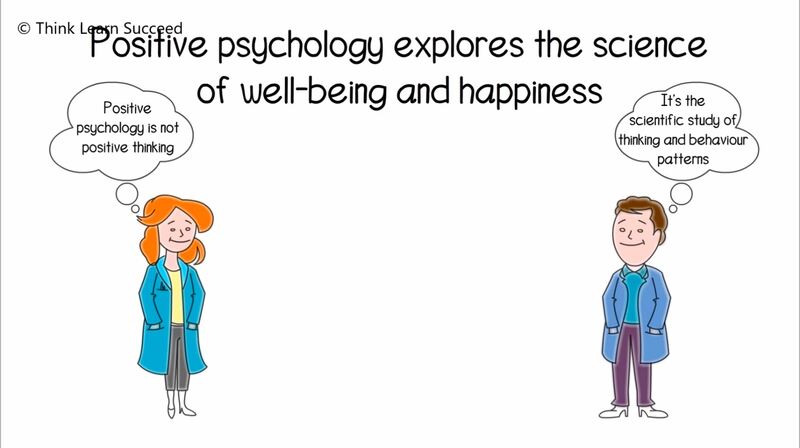 You’ll find food for thought in this short video featuring ten quotes from outstanding practitioners of positive psychology and NLP. The video will build your understanding of positive attitudes and how they develop. It will also give you lots of tips for changing your own thinking habits. Do you secretly fear you’re not up to doing your job? If you experience these feelings frequently, there’s a good chance you might be suffering from ‘imposter syndrome’. This is a strong and pervasive fear that you don’t really have what it takes to succeed. So, if you think that you’re suffering from imposter syndrome, what can you do? Here are five ways you can use NLP to boost your confidence and stop imposter syndrome in its tracks. Are you plagued by negative self-talk? Then it’s time to change your thinking habits. Find out how in this inspiring video on how to think positively, even in tough situations. Learn how to shift your negative self-talk by using cognitive reframing techniques. Change what your inner voice says and the tone you use when ‘talking to yourself’.